We are instrumental in well-known Service Provider. 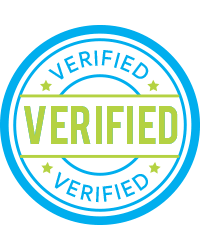 The offered products are quality approved. 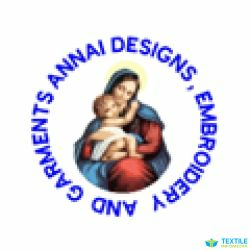 We are providing the Service for Embroidery Designing and Work.